Can’t find the right home to meet your needs? You might want to consider purchasing a lot. It comes with many great benefits. The main one is that you will be the builder of your own house so it will be exactly how you imagined. 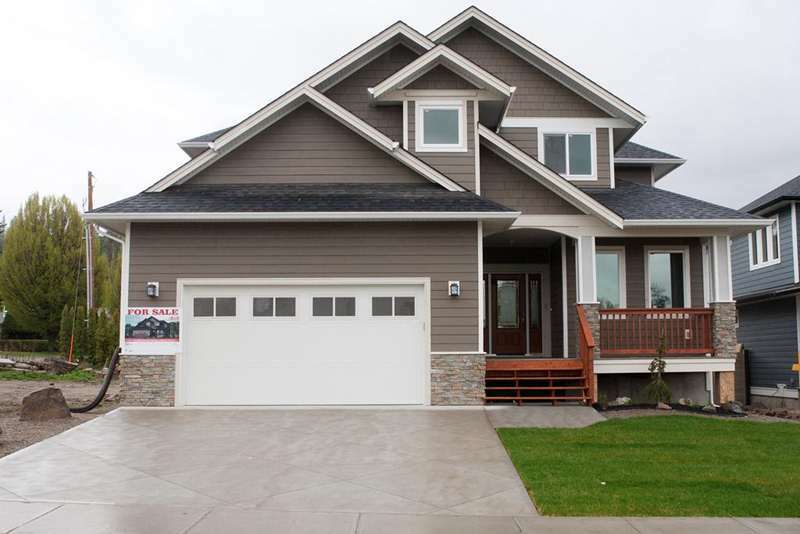 If you’re looking to buy a property in Vernon, work with us to find the lot of your dreams. Is Vernon the Right City? Many people are attracted to this Okanagan city due to its mild climate, clean environment and great quality of life overall. Add to that the incredible scenery and plenty of leisure activities and you have the perfect combination. Being situated between two lakes and the highlands and mountains, Vernon offers a vast range of outdoor activities such as hiking, windsurfing, swimming, boating, rock climbing, skiing, and snowboarding. For the lovers of a more urban atmosphere, the art scene is also developed. They can visit museums and galleries, go to concerts or the theater. So, since it offers everything someone could want, we can say it’s a city for everyone. Buying a house can save you a lot of time. But what if, after searching for a while, you didn’t find the perfect one for you? You can buy a lot and do it yourself. The real estate market is offering enough for you to find the place where your house will be. There are many advantages when building. The result can be exactly what you wished for. You can choose the materials so you will know that they are good quality and long lasting. You can choose the shape and size. It’s also a money-saving solution since you can select the level of energy-efficiency and how much you want to spend on every material and item. If you’re pro-green solutions, you can save money by buying recycled materials that are also high-quality. Buying a lot represents an investment for the future. 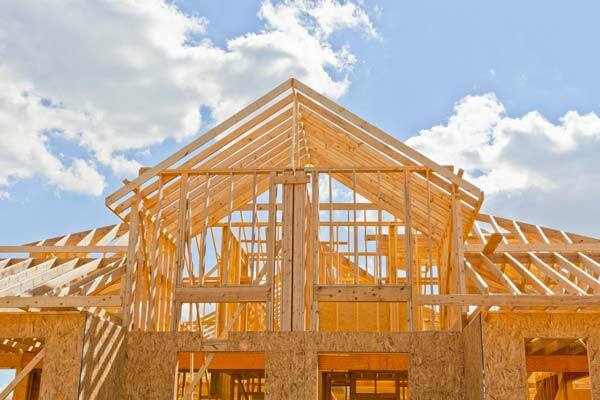 Building your own house is cost-efficient and, in the end, you will realize you’ve spent less than in the case of buying an already built home. Over time, the price of the house will grow, so, if you decide to sell it, you will realize that its value has increased. Also, a newly built house is longer lasting and doesn’t need retouches. Receive new Vernon Lot/Land listings as soon as they come on the market. Finding the right person to work with is of high importance when purchasing a house. It’s important for the specialist to be experienced, certified and able to understand your needs and wishes. Someone who knows the market will be able to make the difference between a good property and a bad one. We have the trained professional you need and make the right choice for you. We are happy to offer you our expertise in the domain and make your search easier and more pleasant. And, in the end, with our help you will finally be able to move here, in the house of your dreams, and enjoy the fantastic life of a Vernon citizen.